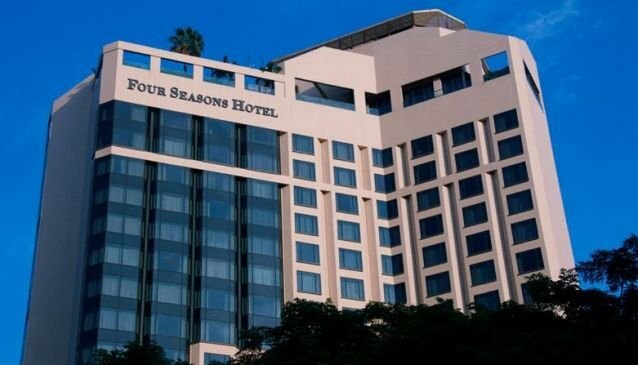 The Four Seasons is known for its 5 star luxury worldwide, and the hotel chain in Singapore truly lives up to that. All your needs are thoughtfully taken care of right from the start of the day, where hot beverages are served complimentary with morning wake up calls. The hotel even goes that extra mile of providing coffee and tea, alongside some delectable breakfast pastries from 5.30am to 8am daily to ensure guests are recharged despite the morning rush. Every guest is important at the Four Seasons Hotel Singapore. There is specially prepared amenities for children upon arrival, and there is also a dedicated floor for couples where romantic lighting and complimentary fruits and chocolates create that intimate moment.